We stand behind our work 100%, and are confident in its unmatched durability, quality, and value. That’s why we offer comprehensive warranties to back our roofing systems. 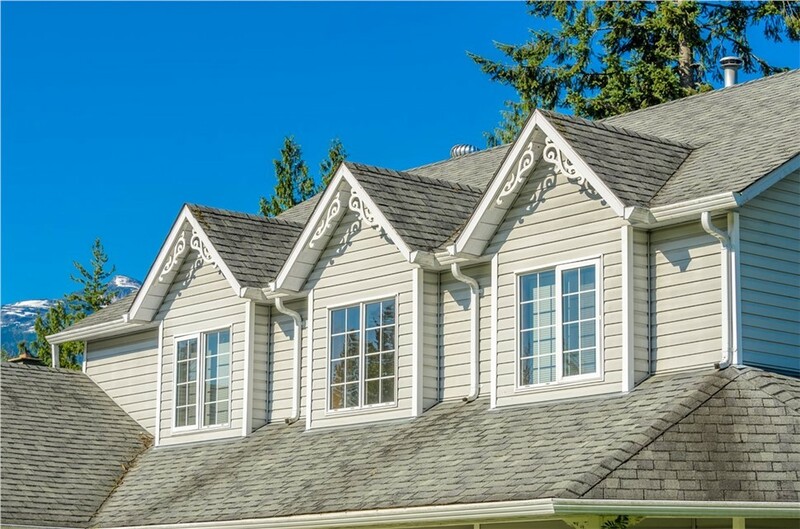 At Blair Exteriors, we understand how vital your roof is to your home, and also that you deserve a new one that will bring you peace of mind for decades to come. That’s why we honor your investment with us, backing our innovative systems and installation with the pride our quality work and roofing deserve. When you work with Blair, you ensure that your roof is in the hands of some of the top installers in the world—who have received GAF Master Elite certification—and relax knowing that our work and warranty have you covered.